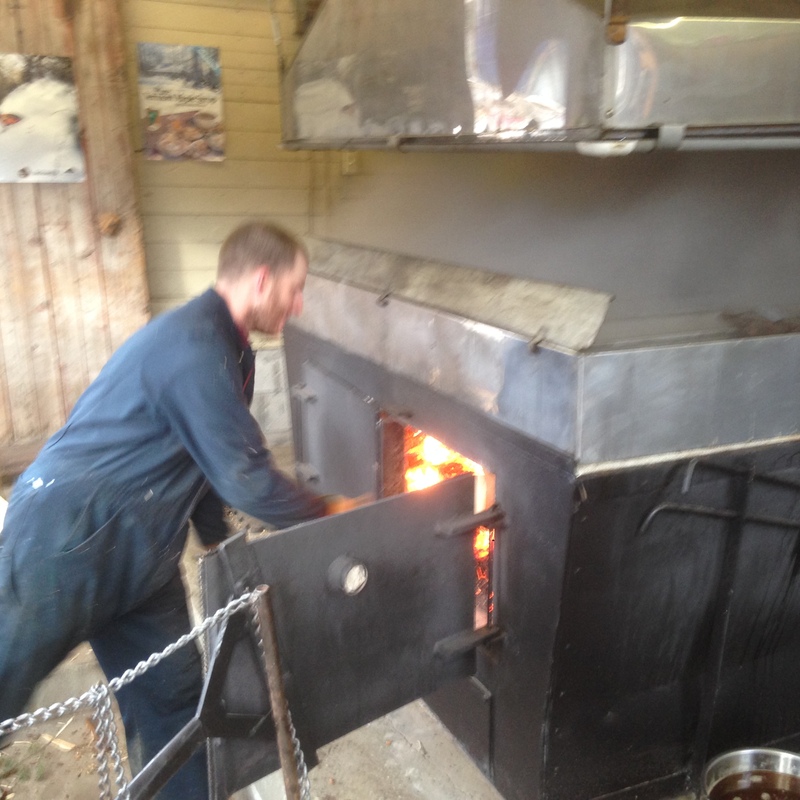 Maple madness has begun in earnest in Vermont this year. 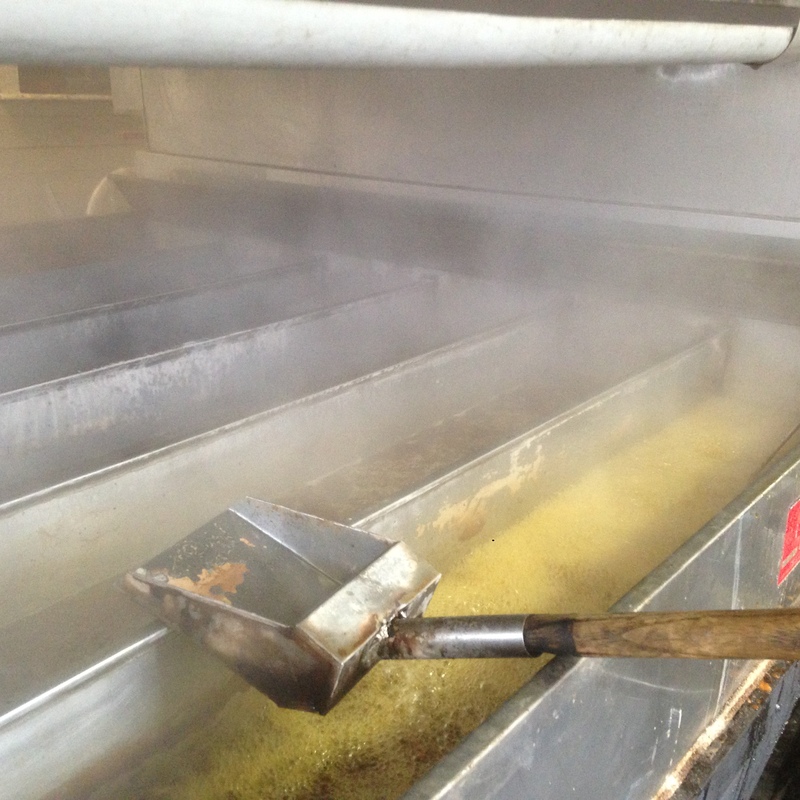 Boyden’s Sugarhouse was boilin full tilt on Saturday! 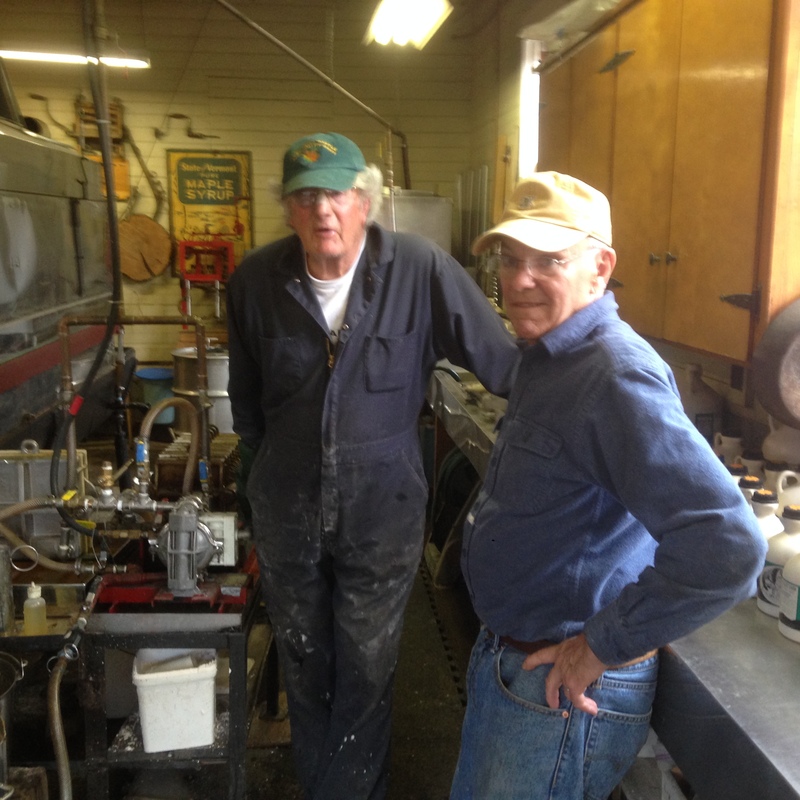 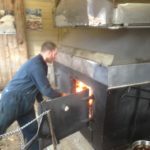 Experience maple syrup making season with Bonafide Tours through March with visits to Boyden Winery and Morse Farm for great sugaring stories. « Farewell to Fall, Let Winter Begin!